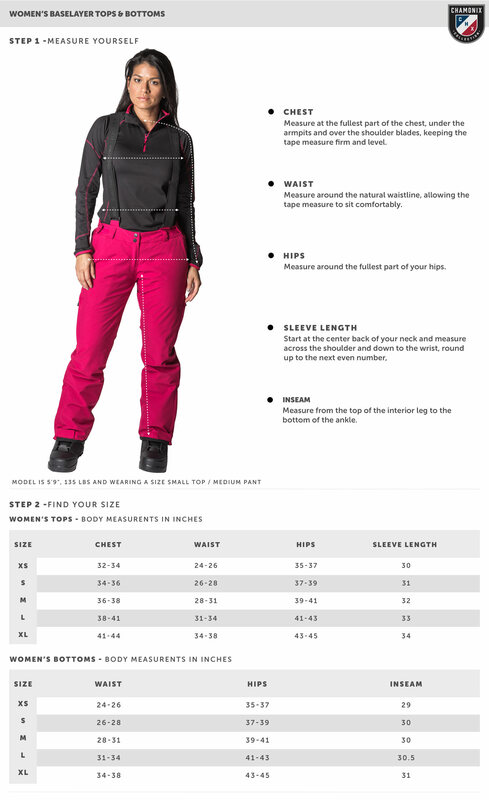 A must-have when winter temps dip into the single digits, the Women's Viriat baselayer pant offers a layer of warmth under your mountain-ready gear. The combination of elastane and polyester provides a breathable and comfortable feel, with plenty of mobility for a wide variety of activities. The comfortable brushed polyester material is extremely soft against your skin. The athletic fit hugs your body without being too form-fitting, so you can layer it under your favorite winter pant. Pair with the Chamonix Viriat mid-weight top. We’re most alive when we feel the ground under our feet and the world in front of us. We love what nature has to offer, but we don’t love paying inflated prices to enjoy it.